-If you have come by chance to our events, then you should get the same understanding as though you have stood just outside a window to our stead, within a muffling earshot. -If you have sat with us at feast on multiple occasions or are a past member, then much of this will look familiar, though some of the inner workings or changes might be less familiar. 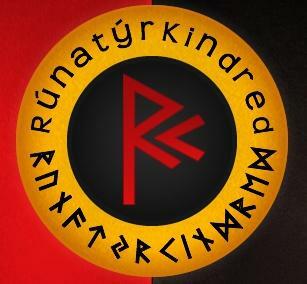 Either way it is the hope of the Stewards of Rúnatýr Kindred and members thereof that you get intrigued, perhaps inspired or bewildered by what we have posted on this site. This is not a Heathenry 101 site… you wanna learn about Heathenry, then the internent is your friend OR if you’re local, come to an event.